Just 80 kilometres northeast of Melbourne, the Yarra Valley’s rolling vineyards start in the foothills of the Dandenong Ranges and meander through dense, rugged and unforgiving parklands to King Lake National Park and beyond. 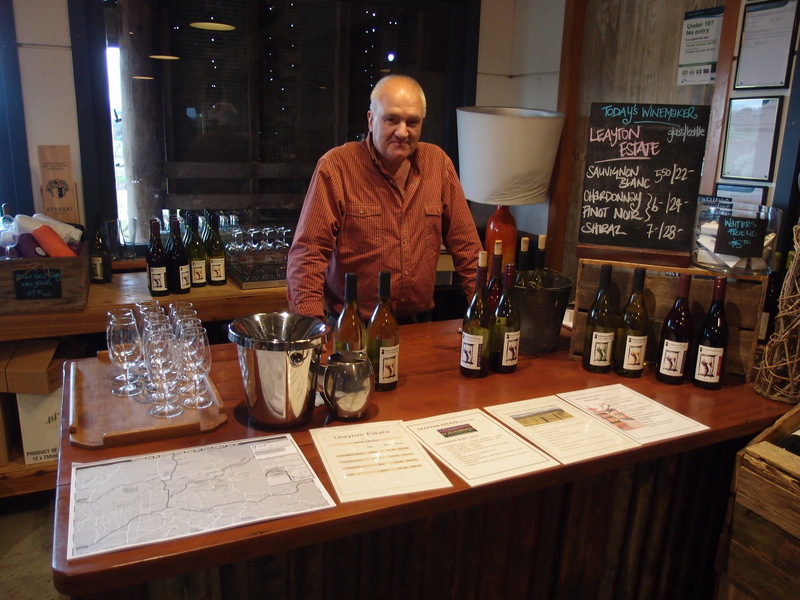 The Yarra Valley is part of the Upper Goulburn High Country, developed largely by the De Castella brothers in the 1800s. It’s proximity to virtuous national and state parklands creates a tough and temperamental climate that is both testing and advantageous, not only for the vines but for winemakers, livestock and dairy farmers whose traditional-meets-contemporary style creates an easy-going ambiance that captures all. With a bold clutch of pride and romantic personalities gripping the controls, the Yarra Valley is rich in historical significance, innovative gastro-style food influences and vineyards with a reputation to uphold and a point to make. The Yarra Valley Dairy in the heartland of “Hubertsville” on McMeikans Road in Yering – just a stones-throw away from the original St Huberts homestead (now a cellar door) and the elaborate Chateau Yering – is a dairy of humble beginnings. Settling in the 1900s with just a milking shed and a small head of cattle for butter, the dairy grew; expanding to supply produce to local wineries in the early 1990s. Today, the cheese factory maintains it’s small town presence but evokes persistence and innovation in the soft cheese it produces. 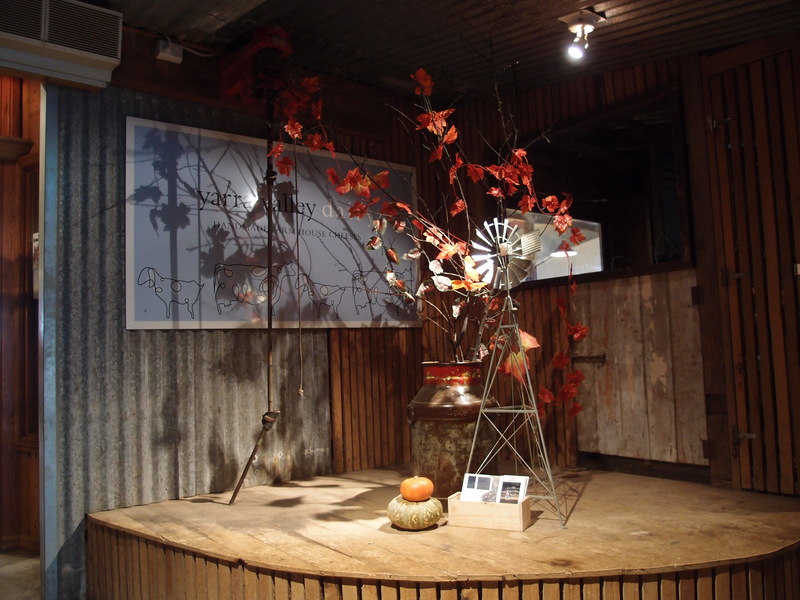 With an onsite factory and cheese shop, the farm is a hub for local produce. On weekends, Winemakers from 20 local estates set-up with their local drop and are more than happy to educate you on the most famous wine of the region: Pinot Noir. In the cheese shop, you can taste your way through a selection of rotating local and international cheeses like Beaufort, Cashel Blue and Pyengana cheddar as well as those exclusively made by the dairy. From the brands signature baby blue to their famous Persian feta – found in almost all Victorian supermarkets and delis – the rich garlic, peppercorn and oily flavours of the milky white feta extend to their wider produce. As a small dairy, the 30 cheese makers on staff have restricted their range to a variety of soft and matured cheese from both cows and goats milk, sourced locally from farms in the area and Gippsland. 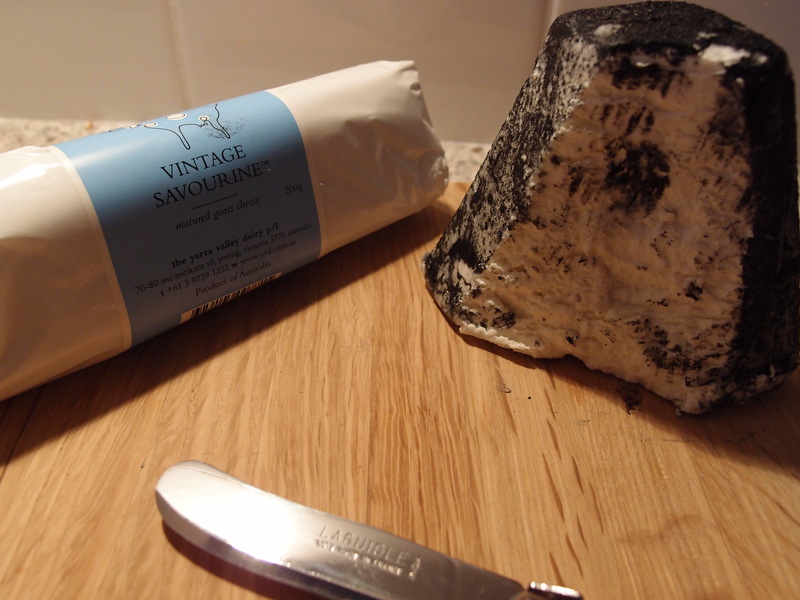 Their signature cheeses include shorter seasons of the Bulls Eye, Cardi and Ashed Pyramid as well as year-round production of Black Savourine, Juno and Le Jack. The cheese is distinctive, with a unapologetic bite, somewhat bitter yet soothing. The soft textures synonymous with French blue and brie, reigns through as mould extract and 12 to 16 month ageing methods are employed for matured cheeses. The all important cheese tasting is available, free of charge in the cheese shop to assist with your take-home selection. Staff are well versed in explaining the intricate details of the cheeses and can elaborate on the range of complementary flavours such as cured meats, fruit pastes and olives to accompany your platter. Despite the slightly contrived fit out; an old barn – sheering shed style – does little to hinder the purpose built rustic charm the Mooney Family intend to show off. Making the most of the surroundings, the wide, open windows project a vast view over the valley, allowing natural light even on a dull day, to sink in to the barn. Cluttered with an array of gourmet products from, Jean Dubost Laguiole knives, Le Creuset cookwares to sweet delights from Maggie Beer and Kennedy and Wilson chocolate, the cheese shop is dominated by take home selections. The in-house cafe offers a variety of ‘chef selection’ cheese platters as well as desert, cakes and muffins plus tea and coffee. A popular spot for ‘lunching ladies’ and families with toddlers mildly disrupts the tranquility created by the surrounding environment. If you can tune out children’s screams and wine-glass-clanking ladies and enjoy the view, the Yarra Valley Dairy is certainly an adequate pit stop between wineries. 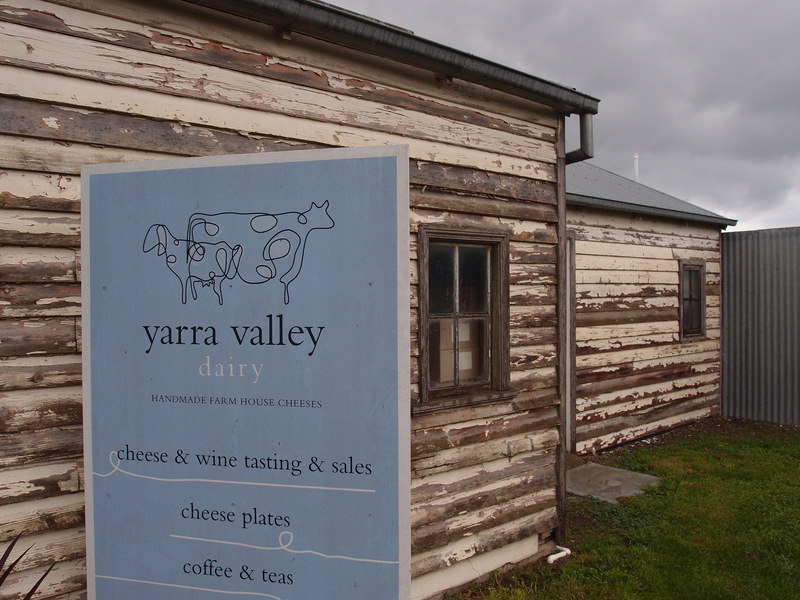 The yarra valley dairy is open from 10.30am – 5pm every day (except Christmas Day). Reminds me just how lovely the Yarra Valley is; must be time to return. GR make sure you check out Tarrawarra on your next visit! Thanks Sally, I’ll be sure to keep it in mind. It is such a lovely region with so many gems to come across.